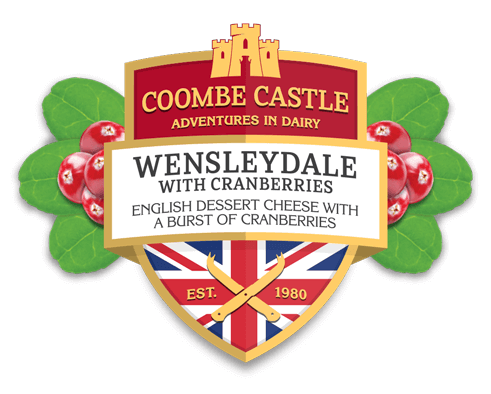 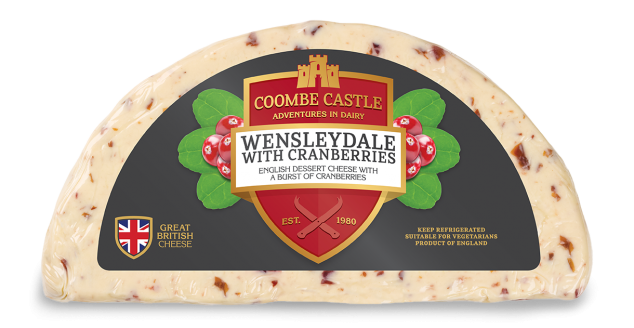 Wensleydale with Cranberries is perhaps the most well known of our sweet blends. 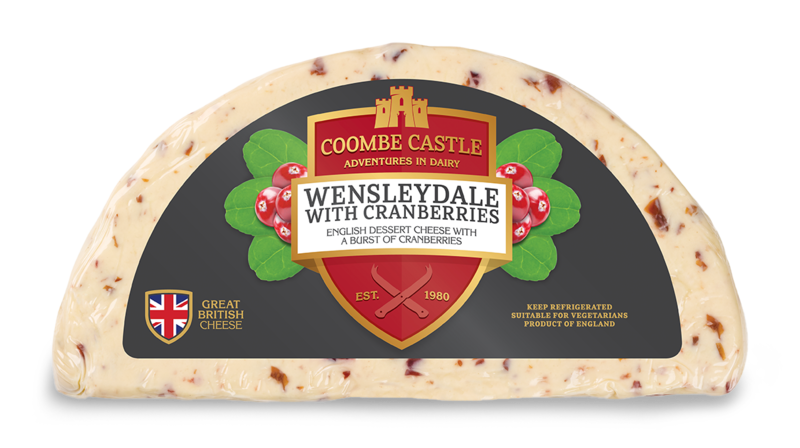 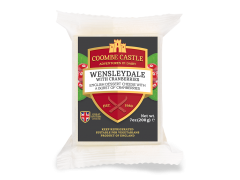 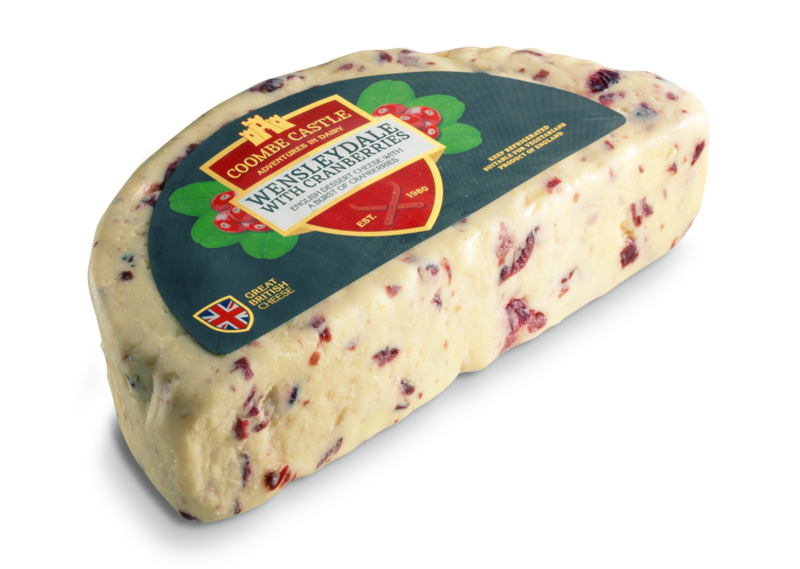 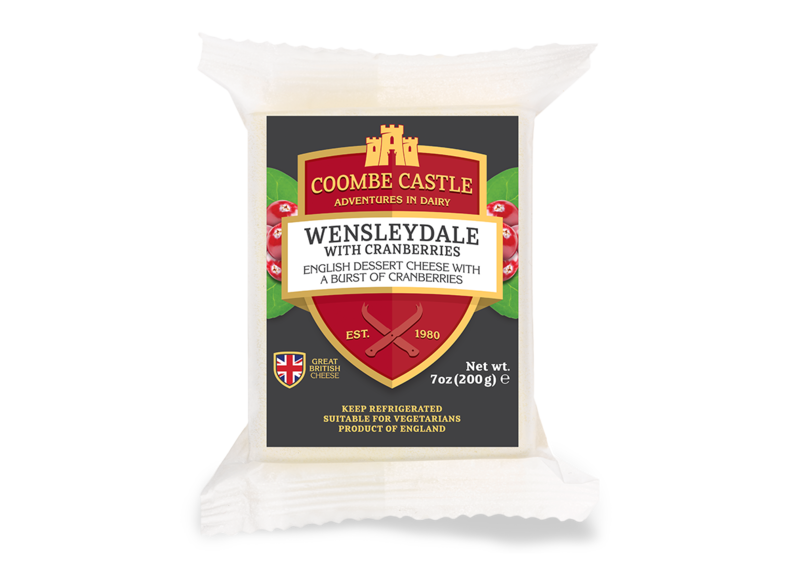 The deliciously mild and creamy Wensleydale contrasts with the tang of juicy cranberries, creating a taste sensation. 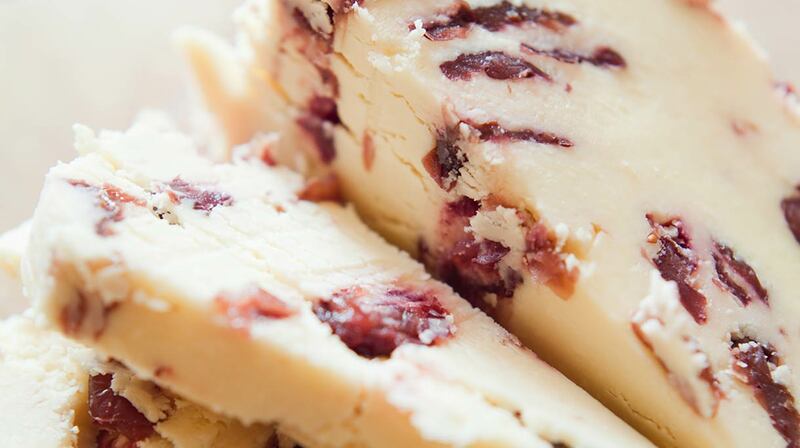 Pasteurized Milk; Sweetened dried cranberries (sugar, cranberries, sunflower oil); bacterial cultures; salt; and rennet.